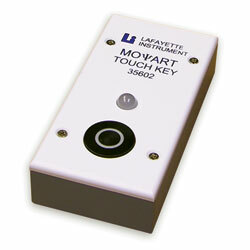 This auxiliary Touch Key can be used with our Model 35600 MOART System for more versatility. Comes with 6' connection cable. Please see the RELATED PRODUCTS Tab to view our MOART Panels for full product details.